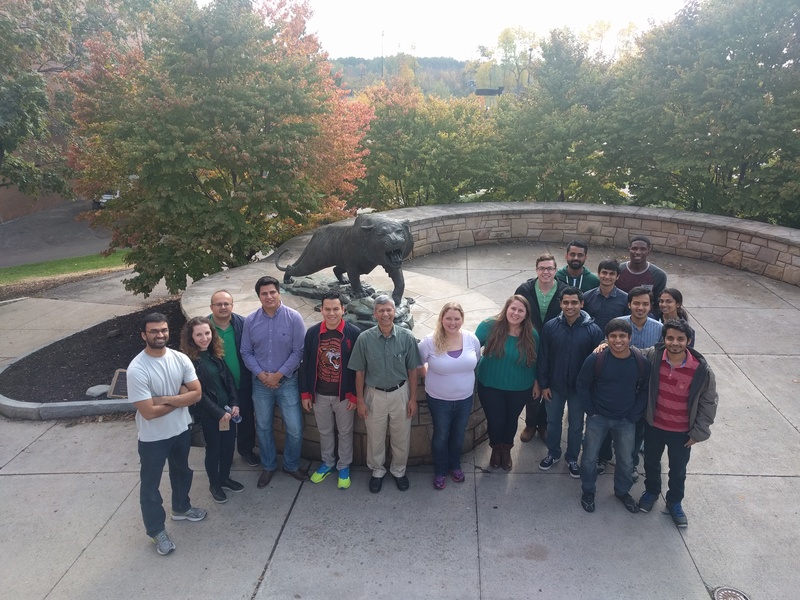 Since its inception in 1990, the RIT Thermal Analysis and Microfluidics lab has been driven by a keen desire to examine the fundamental phenomena related to microscale fluid mechanics and dynamics. Starting with detection of micron-sized bubbles under various flow conditions, and examination of interfacial phenomena in an evaporating meniscus, the lab has grown and expanded its research capacity to envelop a wide range of microfluidic applications. It has conducted some pioneering work on bubble visualization and theoretical model developments for flow boiling in minichannels and microchannels. Though the effect of roughness on internal fluid flow has been apparent for centuries, its effect at the microscale level is not fully characterized. Heat transfer in microchannels can be enhanced by roughening the interior walls of the channel. Thus one area of research that the lab is currently undertaking is to thoroughly assess the effect of 2-D structured microscale roughness on fluid flow and heat transfer in microchannels. This will be essential to optimizing heat removal in electronic devices while minimizing the pressure drop and controlling the transition to turbulent flow within the microchannels. Starting with a modified Moody diagram, a new initiative is under way to explore this new topic using theoretical, experimental and computational techniques under an NSF sponsored project. In 2001, the lab turned its focus toward droplet detachment from the gas diffusion layer in PEM fuel cells. 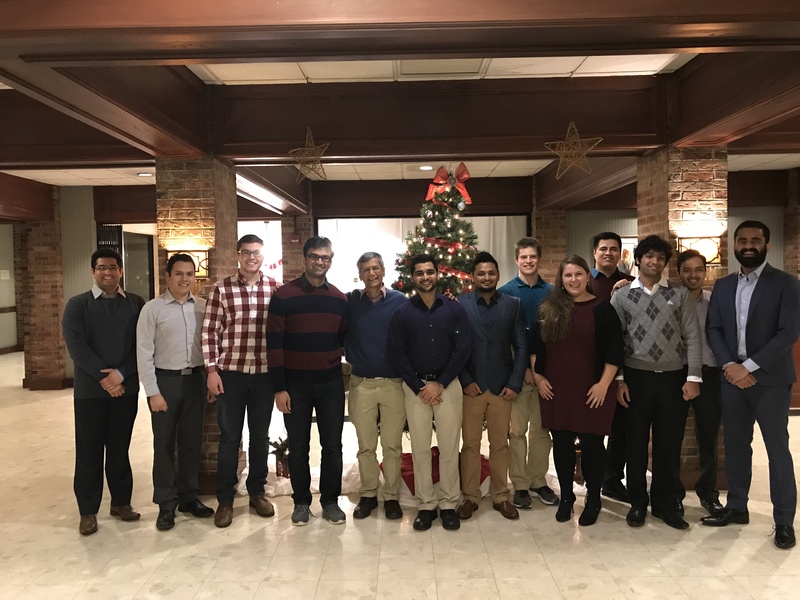 In this research area, graduate students work collaboratively with industrial and government organizations such as GM, NYSERDA and DOE in order to improve fundamental understanding of the water transport processes in PEM fuel cell components. The gas diffusion layer and the gas distribution channels are the two components currently analyzed in the lab. Fundamental understanding of water transport processes will aid in improving water management and freeze start-up abilities of automotive fuel cells, which will be critical to ensuring high performance and longevity as water is the only product of the electrochemical reaction occurring in the fuel cell.